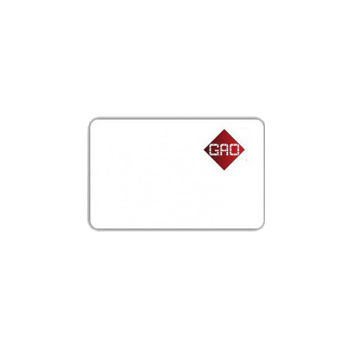 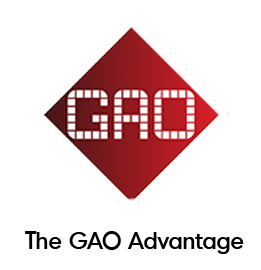 13.56 MHz High Frequency Thin RFID Card Tag | GAO RFID Inc. 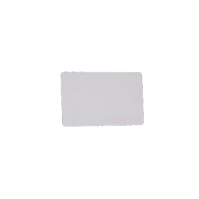 This high frequency ISO 15693 ICODE SL2 RFID thin card tag is intended for ticketing and payment applications, access control and asset tracking. 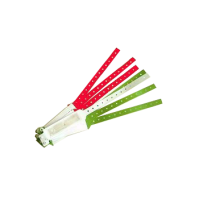 It features fast response speed and provides a read range of up to 10 cm; multi-detection is also enabled. 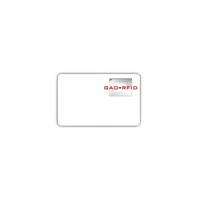 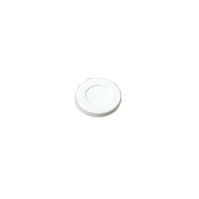 This contactless and NFC compatible read write RFID card tag is waterproof and dustproof and is also resistant to immersion in salt water, alcohol, oil, 10% HCL. 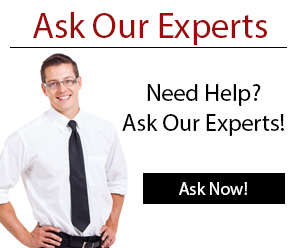 It is available with offset and silk screen printing with logo or numbering.